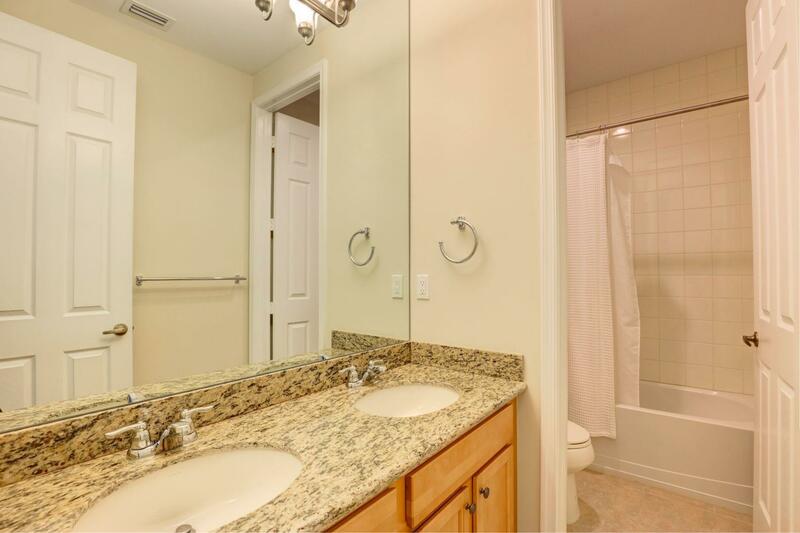 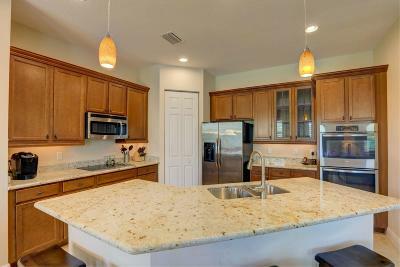 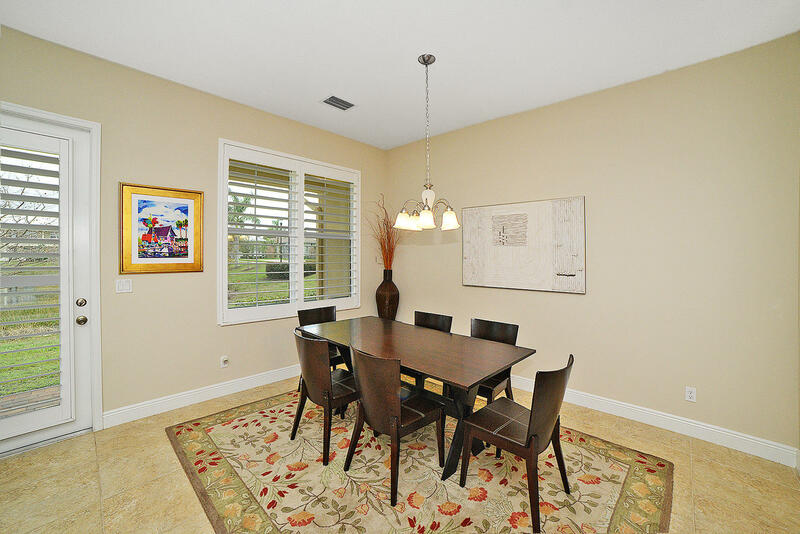 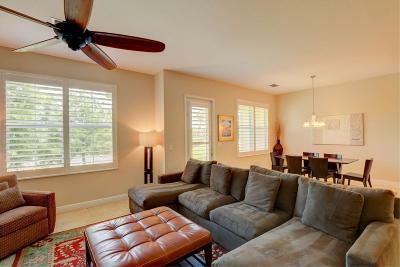 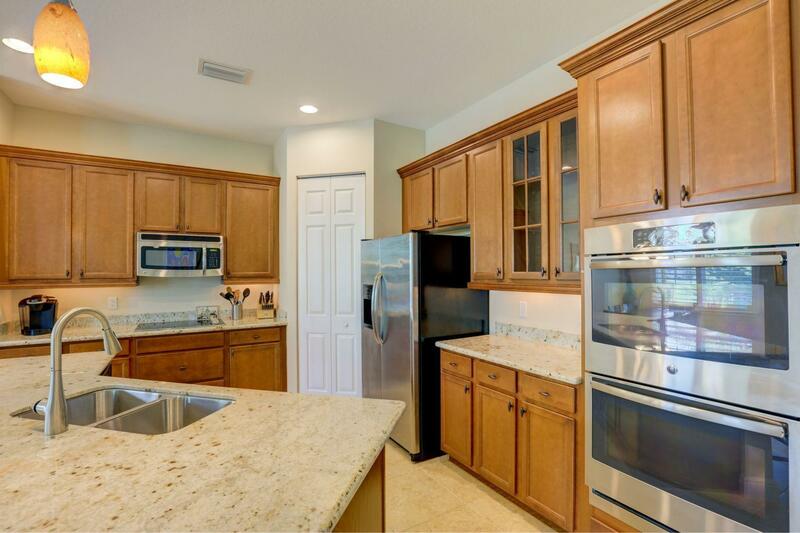 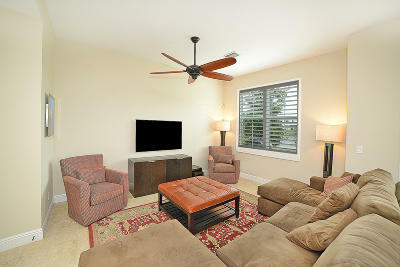 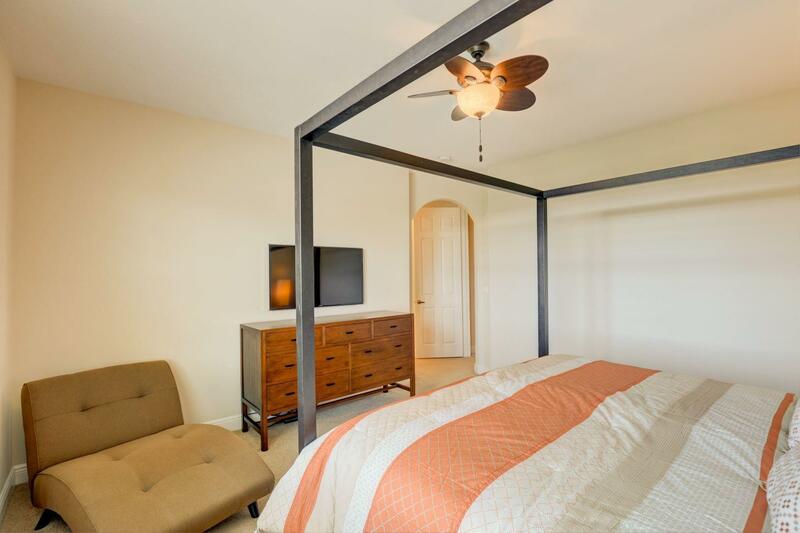 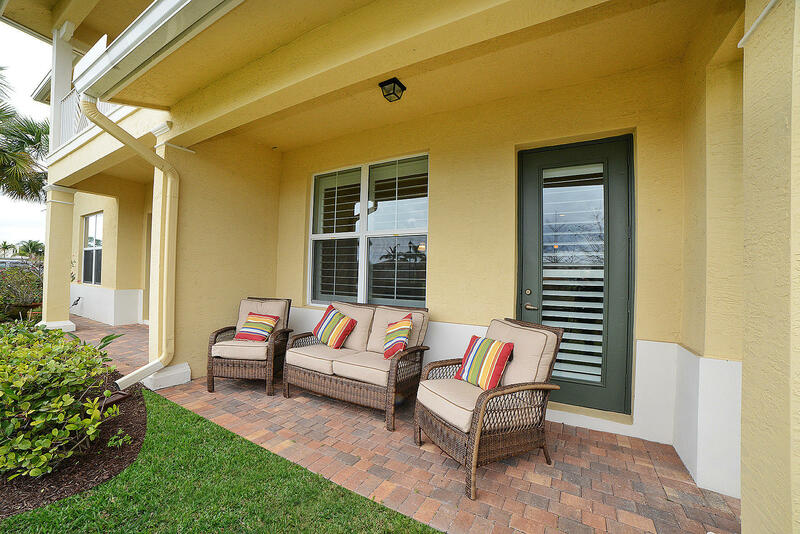 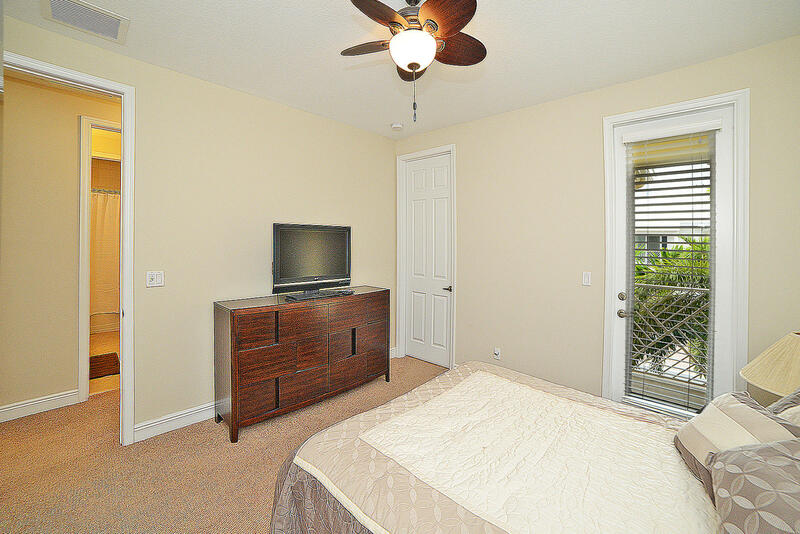 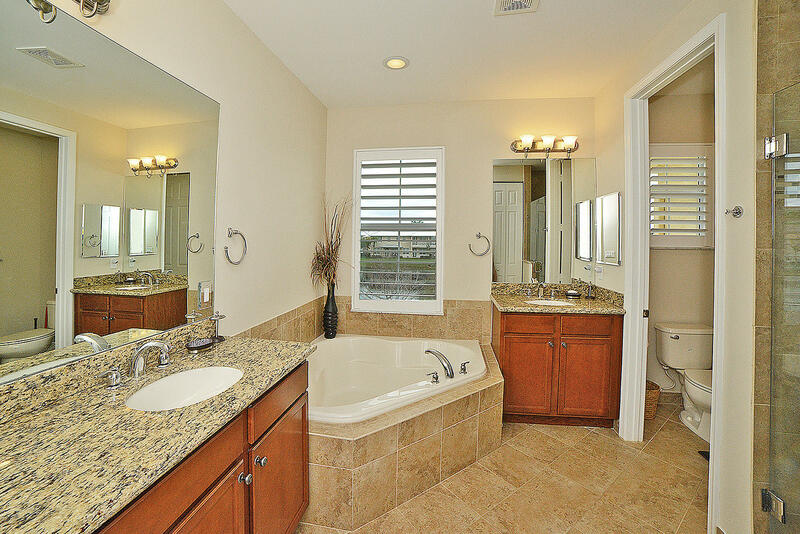 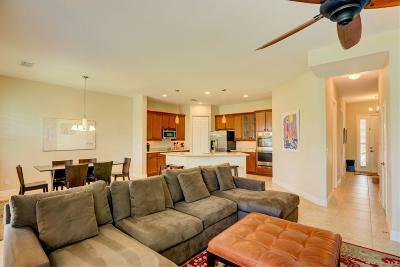 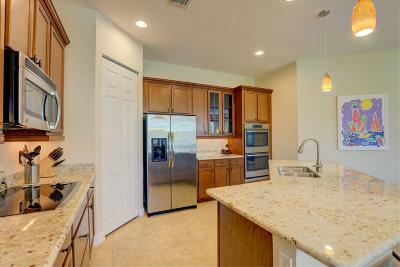 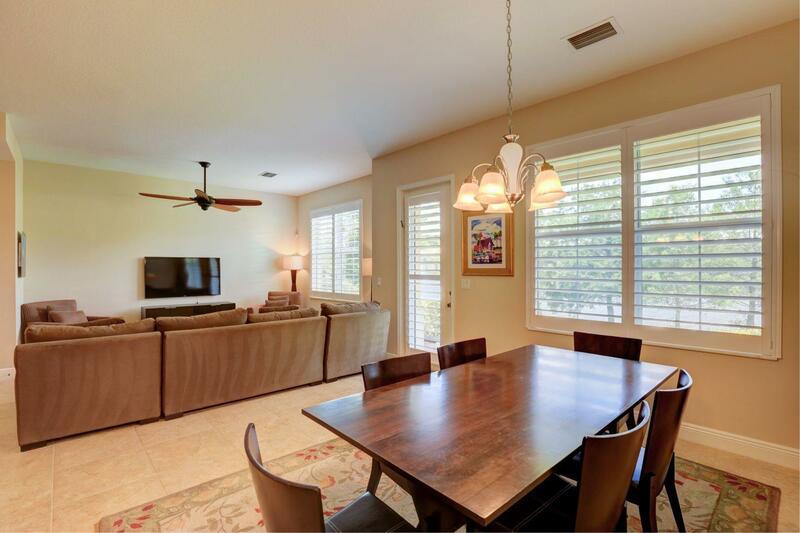 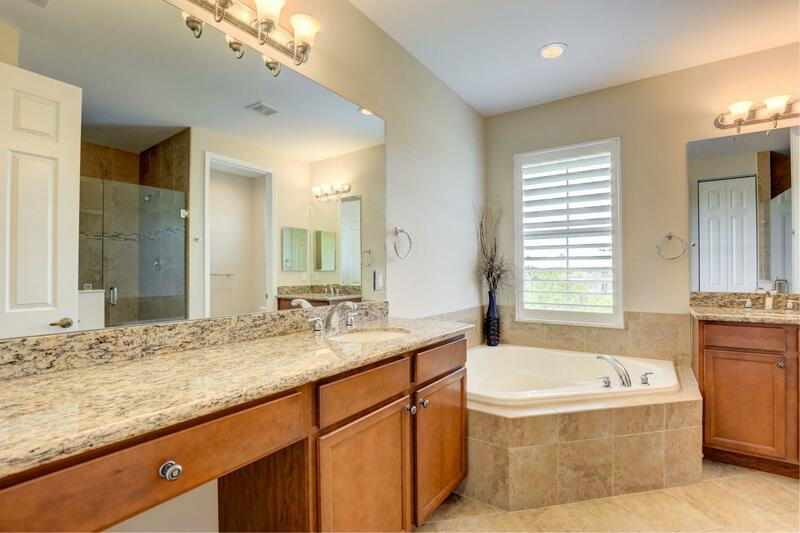 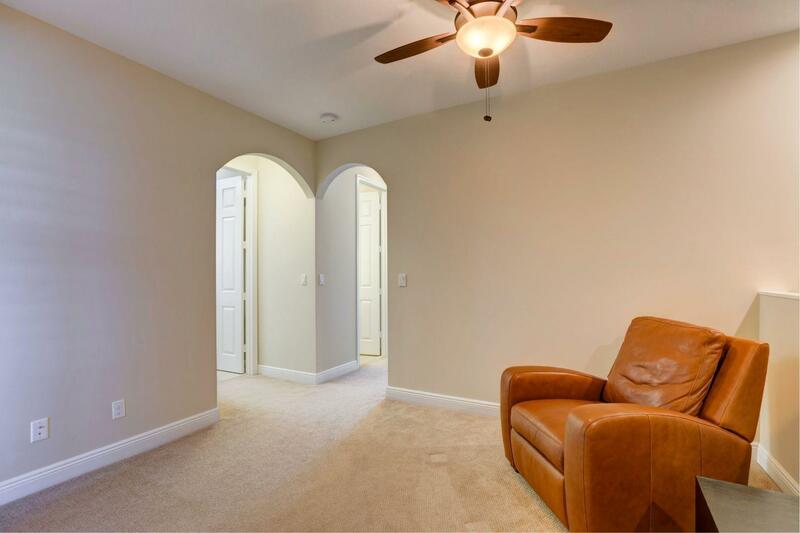 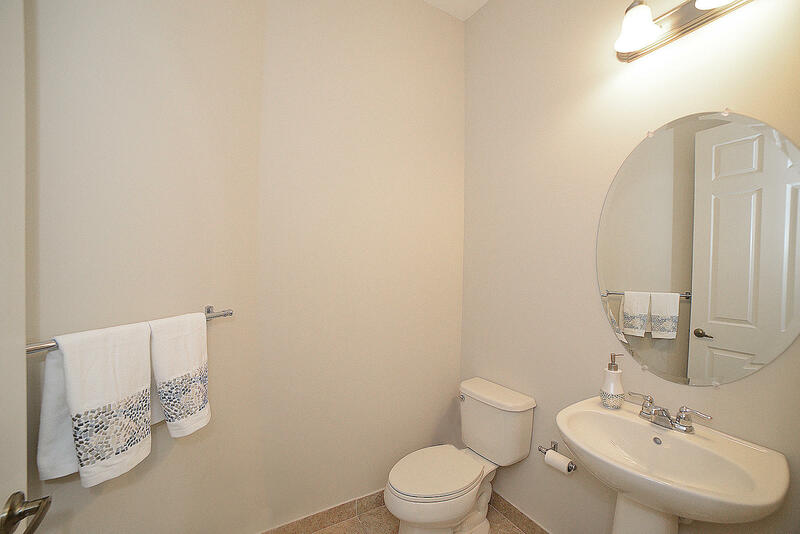 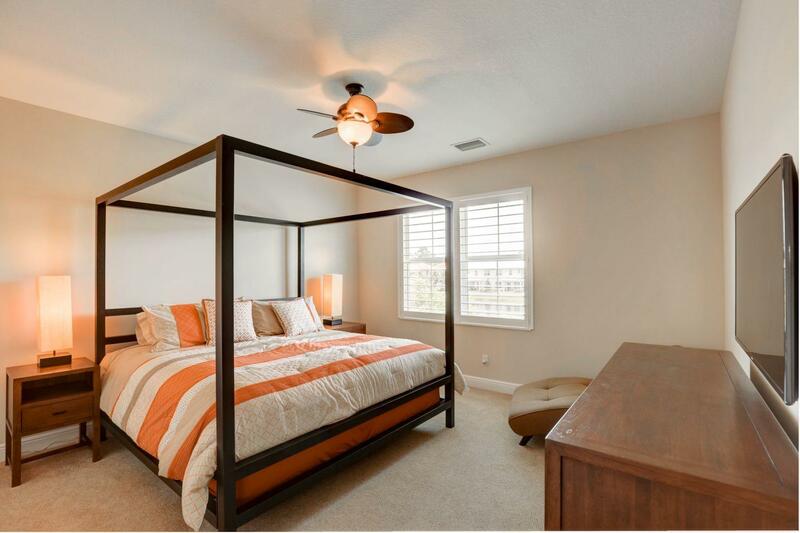 Eastern Water View, Immaculate, 3 Bed 2 Car garage townhome with impact windows in Hampton Cay. 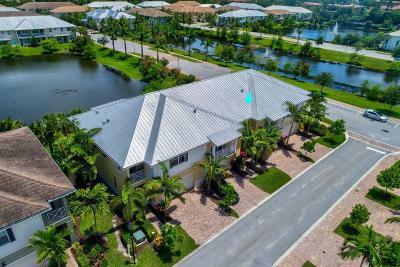 This upgraded Aurora model includes, high-end design, energy features, gorgeous upgraded gourmet kitchen, stainless appliances, plantation blinds throughout. 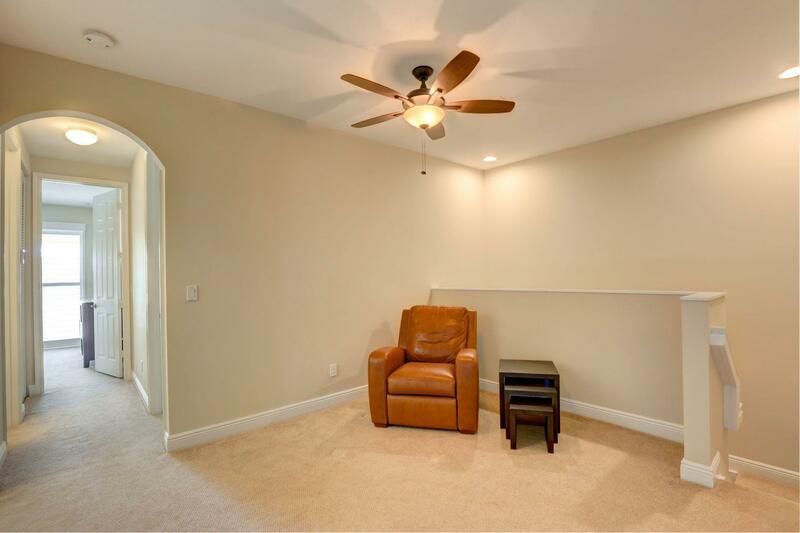 Enjoy the lake view from the family room, dining area, kitchen and master suite. 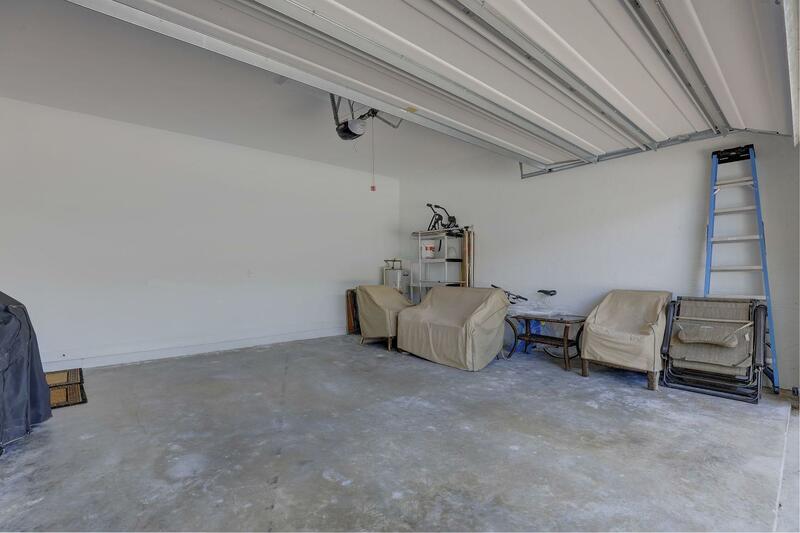 Open 12 x 13 loft flex space on 2nd floor. 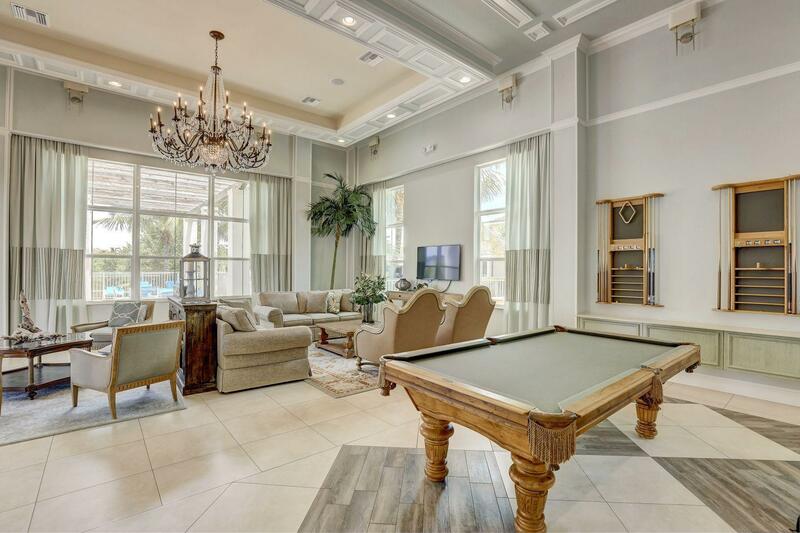 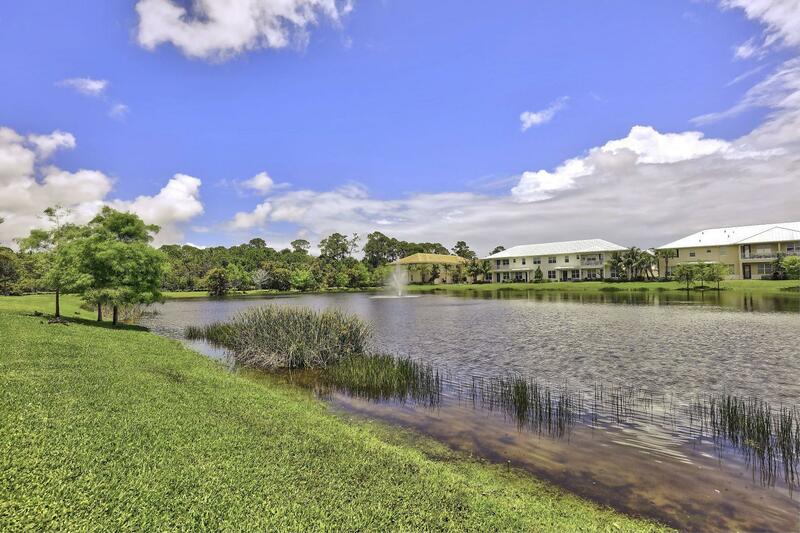 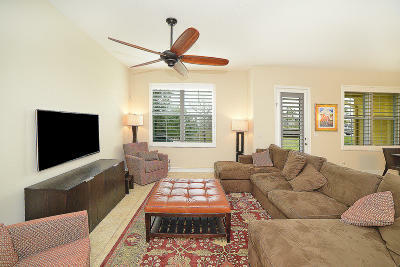 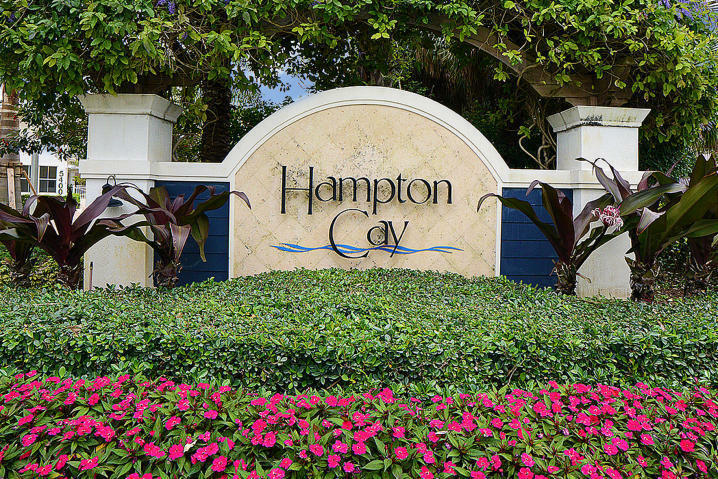 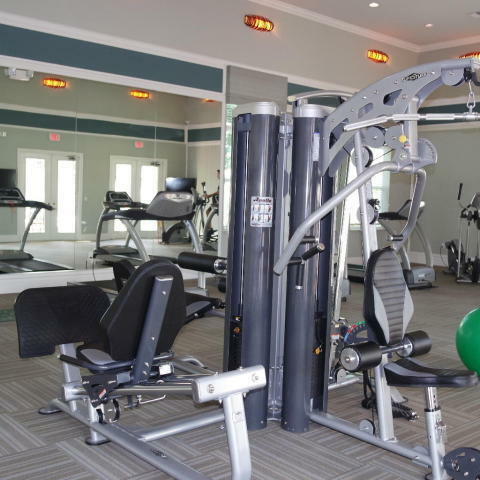 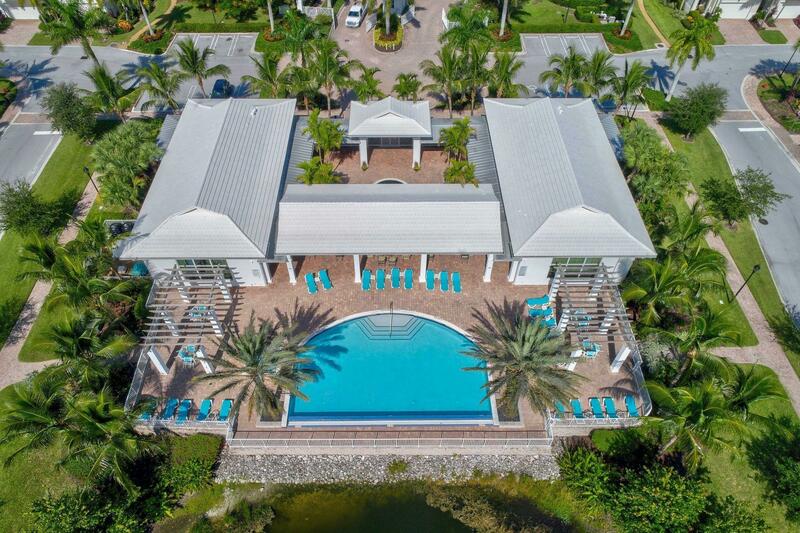 Hampton Cay has a tropical streetscape, beautiful Pool, clubhouse & fitness center. 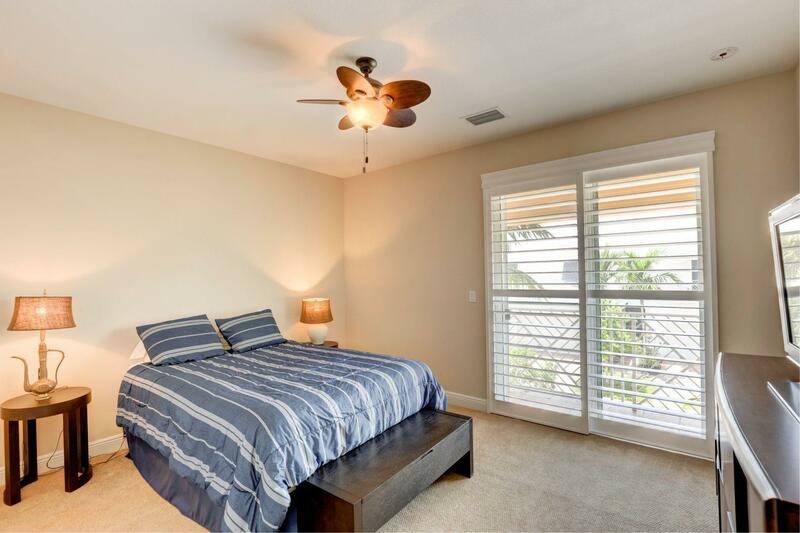 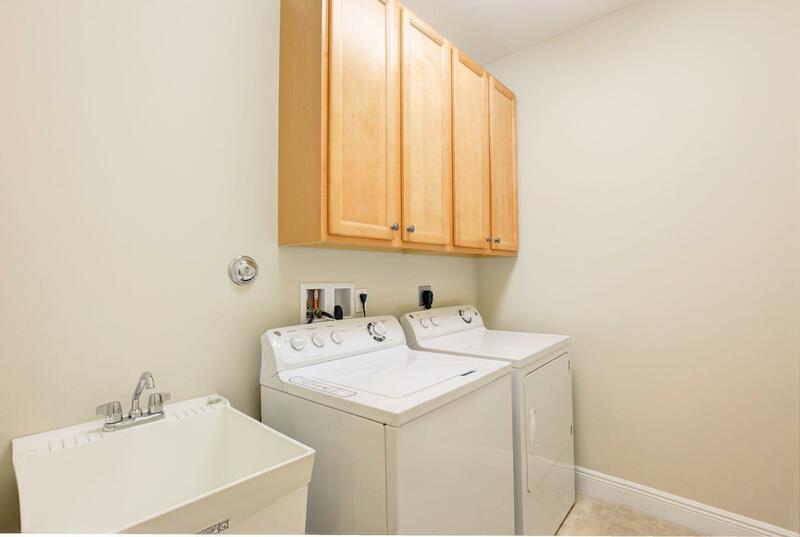 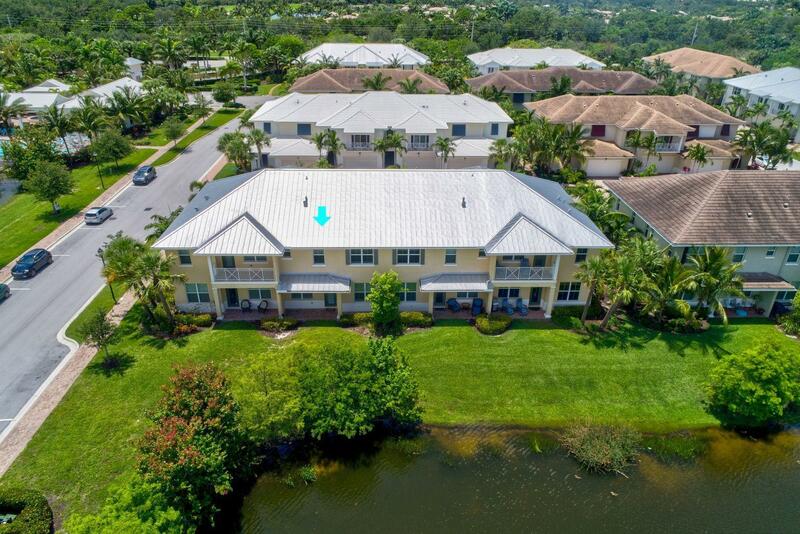 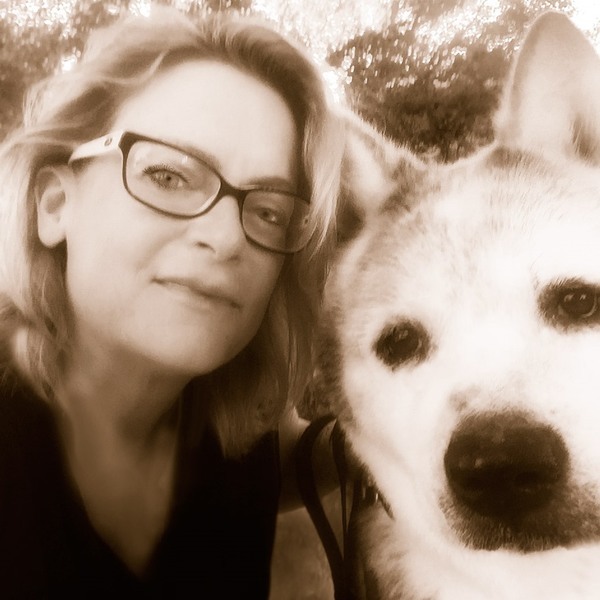 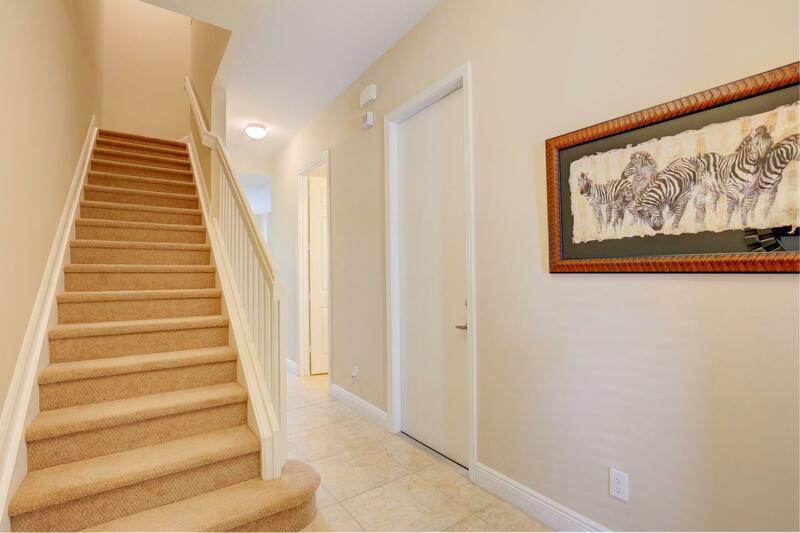 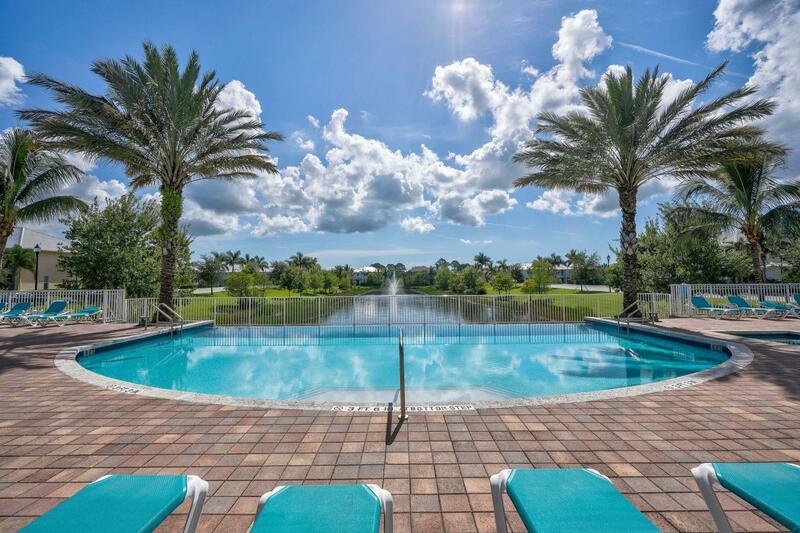 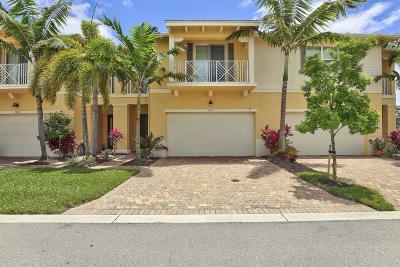 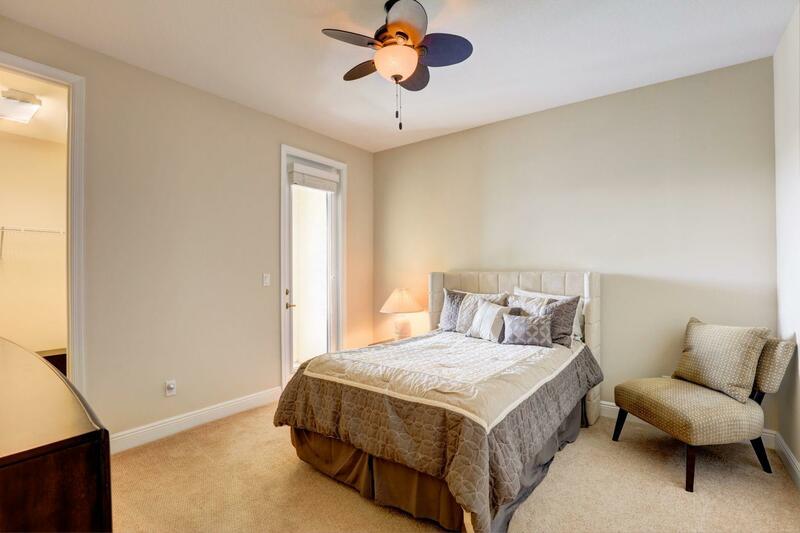 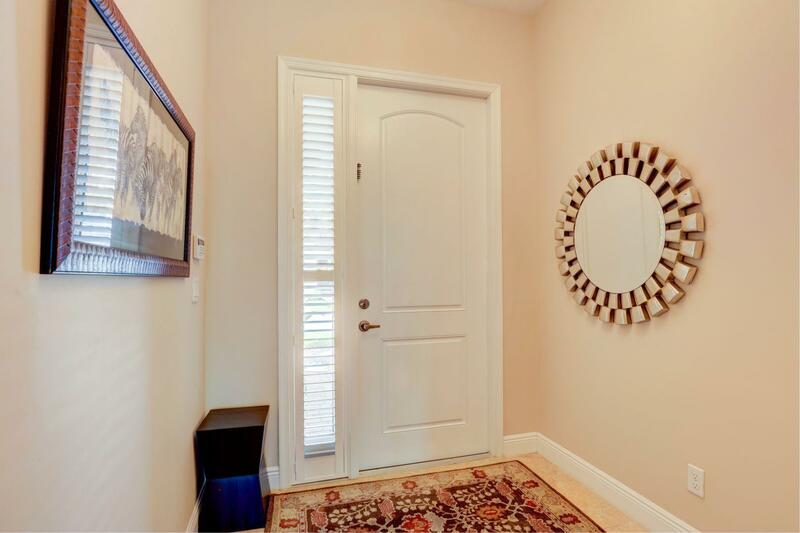 Walk to Earth Fare, restaurants at PGA Commons, Midtown, Close to golf, tennis, boating, beach, water sports, shopping, 95, Fl Turnpike, PGA National, Gardens Mall, less than 30 min to Palm Beach Airport, Cityplace, Palm Beach, Kravis Center & more.